Swing with orangutans and swim with dolphins in the ultimate Wild Kratts app! 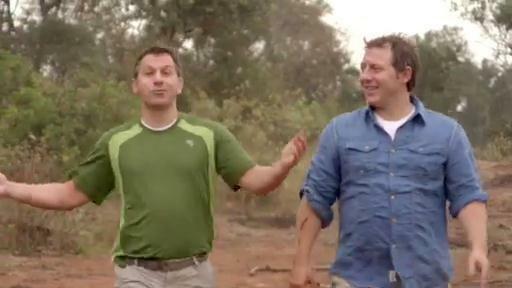 Join the adventures of Chris and Martin Kratt as they encounter incredible wild animals, combining science education with fun and adventure, while traveling to animal habitats around the globe. Discover that animals can take you anywhere in science! Continue. Through learning about the five senses, your child can compare human and animals senses. 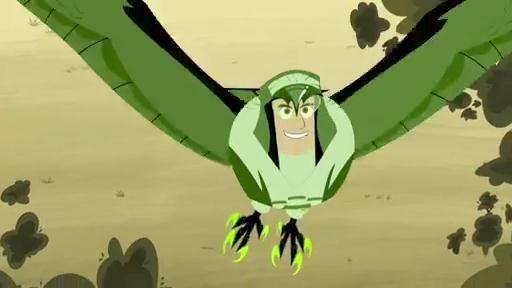 When the brothers accidentally lose a Power Disc on the African Savannah, the Wild Kratts team goes into crisis mode. Creature Powers on the Fritz! The bros have a contest to decide what’s stronger: elephant powers or rhino powers?